Paul G. Allen, co-founder of Microsoft and noted technologist and philanthropist, died on Monday afternoon from complications of non-Hodgkin’s lymphoma, Vulcan Inc. announced today. He was 65 years old. “My brother was a remarkable individual on every level. 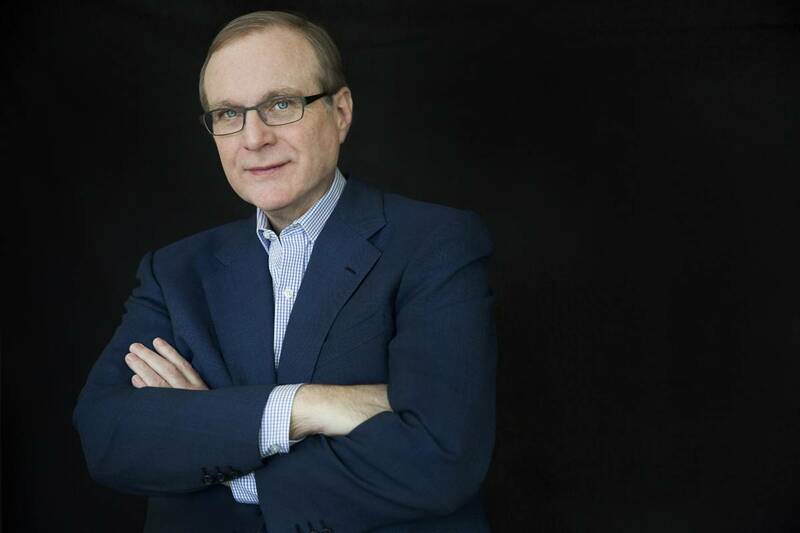 While most knew Paul Allen as a technologist and philanthropist, for us he was a much loved brother and uncle, and an exceptional friend,” said Paul’s sister, Jody Allen, in a statement. 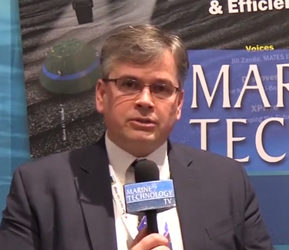 Allen was named one of Marine Technology Reporter's Top 10 Ocean Influencers in the 2018 MTR100 awards edition for his continued exploration of the frontiers of technology and human knowledge, and acting to change the future. Allen was a leader among individuals who use their money and influence for the betterment of the world and humanity. Trough his company Vulcan Inc., Allen worked to save endangered species, slow climate change, improve ocean health, share art, history and film, develop new technologies, tackle epidemics, research how the human brain works and build sustainable communities. Allen was deeply invested locally in his hometown of Seattle and the Pacific Northwest, but his endeavors regarding the ocean spanned the globe. In 2016, Allen purchased the R/V Petrel, a 250-ft. research and exploration vessel and equipped it with a suite of advanced underwater equipment and technology to make it one of the few ships on the planet capable of exploring to 6,000 meters. Following a 2017 retrofit, Petrel and its crew use state-of-the-art underwater technology for deep-sea expeditions, and the team has made a number historic subsea discoveries, most notably the wreck of USS Indianapolis. “All of us who had the honor of working with Paul feel inexpressible loss today. He possessed a remarkable intellect and a passion to solve some of the world’s most difficult problems, with the conviction that creative thinking and new approaches could make profound and lasting impact," said Vulcan CEO Bill Hilf, speaking on behalf of Vulcan Inc., the Seattle Seahawks and Portland Trailblazers, Stratolaunch Systems, the Allen Institute and the Allen Institute for Artificial Intelligence. "Millions of people were touched by his generosity, his persistence in pursuit of a better world, and his drive to accomplish as much as he could with the time and resources at his disposal. "Paul’s life was diverse and lived with gusto. It reflected his myriad interests in technology, music and the arts, biosciences and artificial intelligence, conservation and in the power of shared experience – in a stadium or a neighborhood – to transform individual lives and whole communities. "Paul loved Seattle and the Pacific Northwest. The impact of Paul’s efforts can be seen here at every turn. But the true impact of his vision and generosity is evident around the globe. "Paul thoughtfully addressed how the many institutions he founded and supported would continue after he was no longer able to lead them. This isn’t the time to deal in those specifics as we focus on Paul’s family. We will continue to work on furthering Paul’s mission and the projects he entrusted to us. There are no changes imminent for Vulcan, the teams, the research institutes or museums.